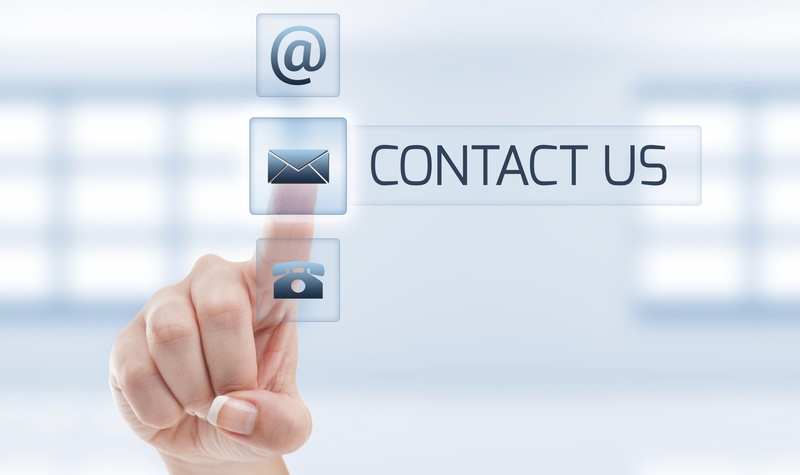 If you would like to hear more about how we can help you reach your business goals or have any questions or feedback, please contact us by submitting the contact form below and we will get back to you as soon as we can. All information submitted is confidential and is used to help Beckard Associates Ltd. process your specific request. If you prefer other means of communication, you’re welcome to contact us by phone, mail, email and even social networking. Contact us today and see how Masterworks can help you reach your business goals! Masterworks Warehouse Management System (WMS) and Enterprise Resource Planning (ERP) is a wholesale distribution and accounting software.